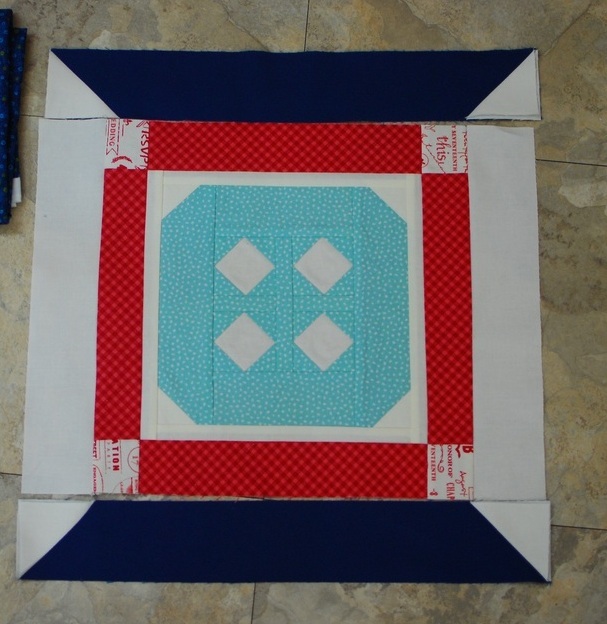 Aurifil 2014 Quilt Setting by Jane! 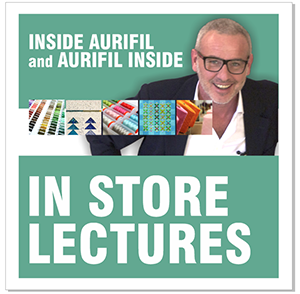 We are SO lucky at Aurifil to work with immensely talented designers. 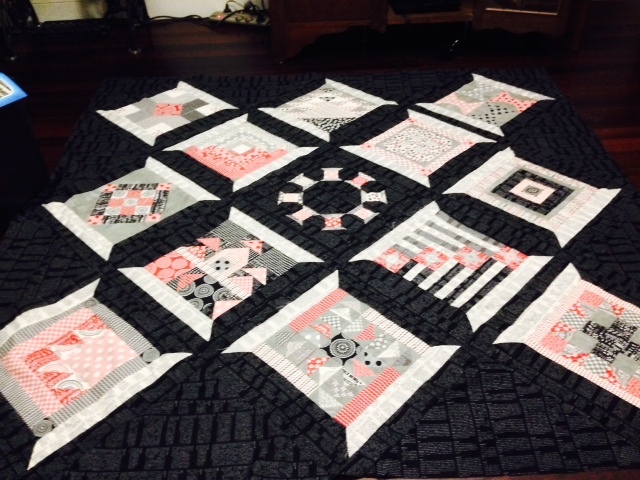 Jane Davidson, our October 2014 Designer, sent me a photo of her layout for the Aurifil blocks and I was over the moon! She then proceeded to send me the pattern so we can all use her setting, I do have the BEST friends ever! I decided to go with Navy for the spool. Setting background is cream color to give Natalia a lot of room for quilting designs! Here is how it looks!! I’m so excited about this layout. All the blocks waiting their turn to be made into spools. 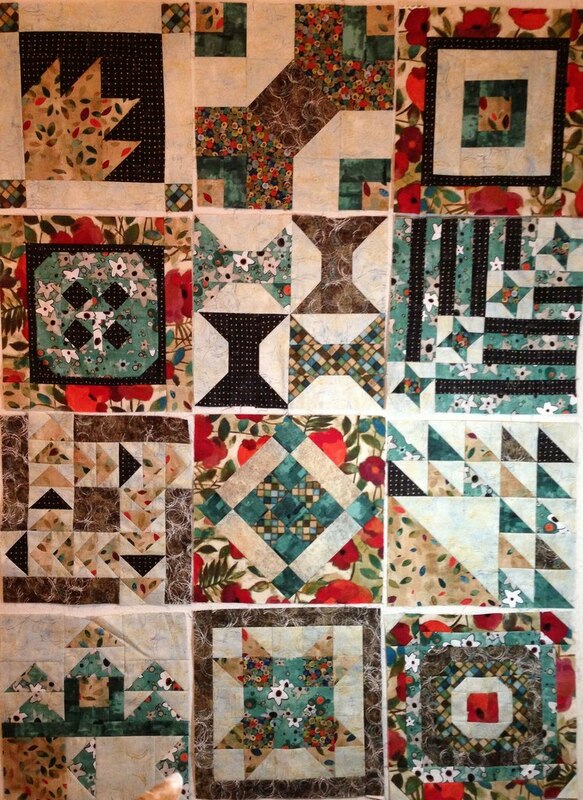 Do you see that ADORABLE center block in Jane’s quilt? We are even more lucky that she is giving that pattern away for free for a limited time. Now I need YOU to help ME select my setting fabric! Come over and vote, I have a TON of options and need your help! Are you on Facebook? I have a new group with the most incredible show and tell going on! You should see it! JOIN me HERE … I’d love to meet you! The winner this month is Christine! She wins a Thread kit! 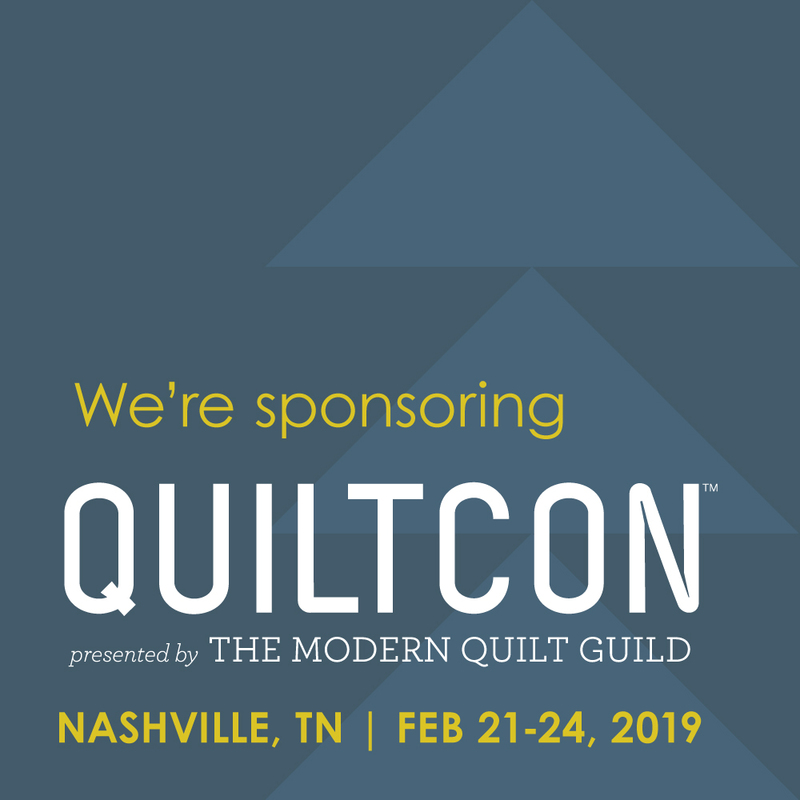 EACH MONTH we will pick one random winner that has made a block.. that person will receive a special Aurifil thread prize! This month our random winning block is from Sheila! Winners are all contacted via Flickr email and posted at our FLICKR PAGE HERE AND be sure to check there often for full quilts, we love seeing what you do! Love love love this setting! So unusual!! Finally got caught up on the blocks. Now to finish. Thanks so much! 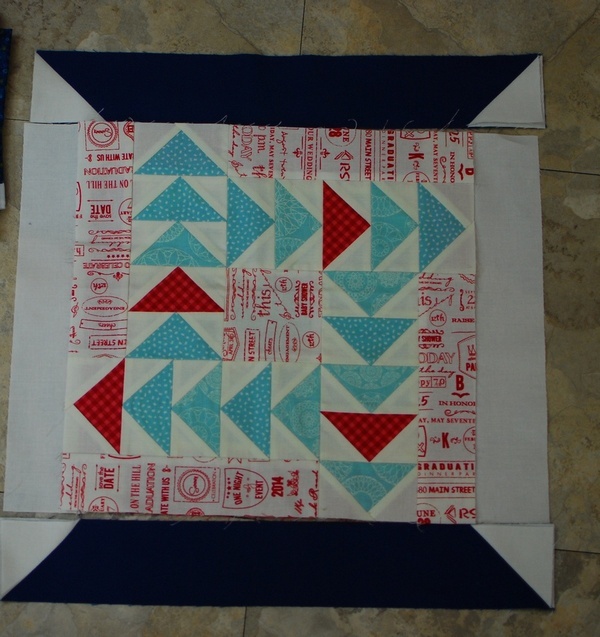 I still need to make December’s block then I will be ready to assemble my quilt. 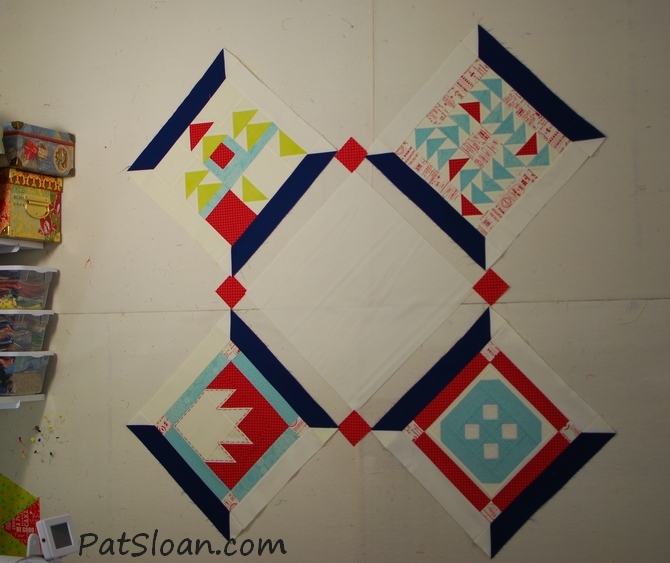 Absolutely LOVE the setting~love Jane’s center spool block! 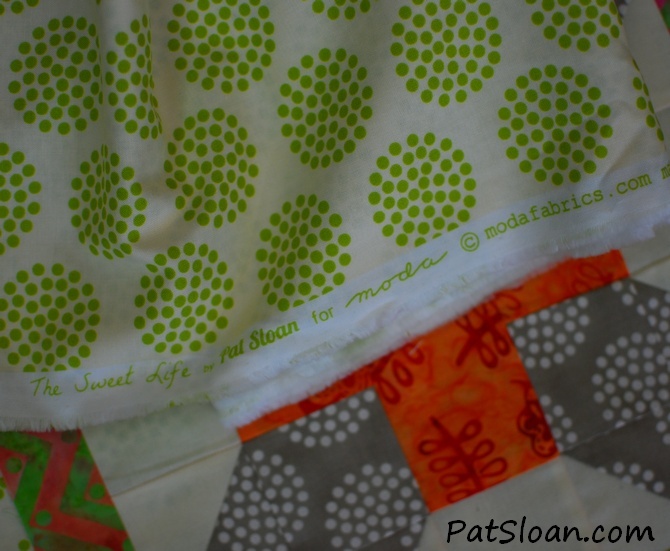 But the intro should read BOM, not DOM 🙂 Pat, you have soo turned me into an Aurifil lover! I love the feel of the thread, the look/colors and my machine purrs. No tangles, frays or breaking of thread whilst quilting and/or piecing. Thank you for all you do for us. Oh I love this! Fantastic setting for a sampler! Can’t wait to make mine! Thank you Jane! !